Chicago native Victor! has been making a name for himself within the city and beyond, so I was more than excited when I saw that he released a brand new song titled “Honest” featuring Family Reunion. 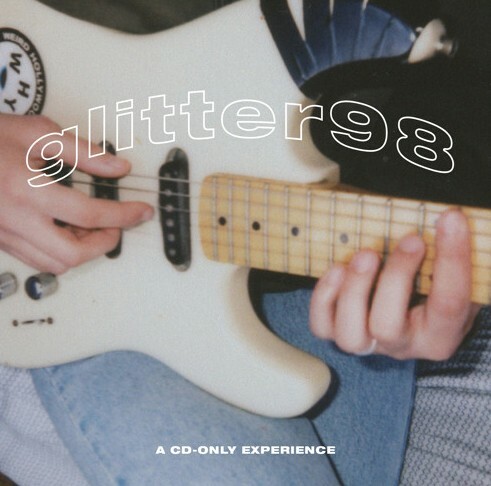 This record is off of his this year’s CD exclusive titled “Glitter98”, and it just might be my favorite record from him to date, the way that Victor and Family Reunion complimented each other on this track was admirable. Check out this new offering below and if you like it be sure t follow Victor! on Soundcloud here.